What Did He Mean By That? You’ve Got It All Wrong. What is your attitude about service to others? Do you think you are responsible to assist others, or is this something you do above and beyond normal expectation? If you are in a service industry, do you expect to be thanked by the person you help? 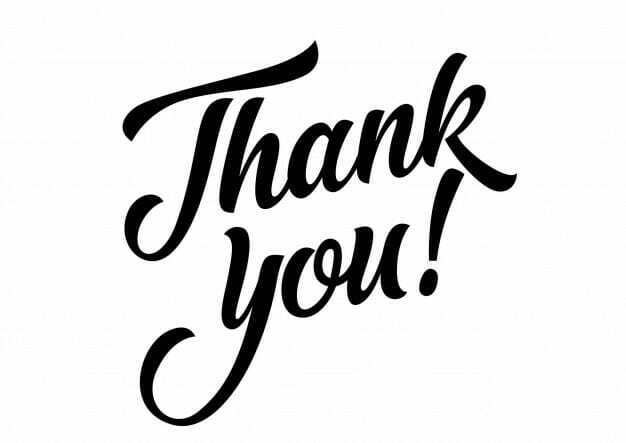 When shopping retail or using a service, do you expect to be thanked for patronizing that business? Develop an idea of where you stand and why. In this case, you were raised in a culture and time that influenced your attitude about service and how to behave in a service-oriented business — as a customer or client, or as a service provider. Question whether your attitude has a bigger meaning. Does your behavior as a service provider or a user of services reflect on whether service is a responsibly or is good service beyond normal expectation? Question whether the speaker who bothered you could mean something else entirely. 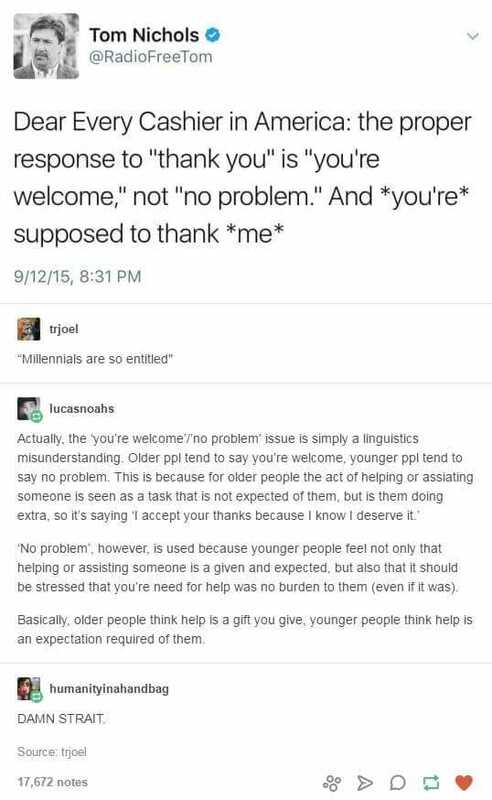 “No problem: however is used because younger people feel not only that helping or assisting someone is a given and expected, but also that it should be stressed that you’re need for help is no burden to them (even if it was). Basically, older people think help is a gift you give, younger people think help is an expectation required of them. I knew that the French answer to merci (thank you) with de rein (it’s nothing). 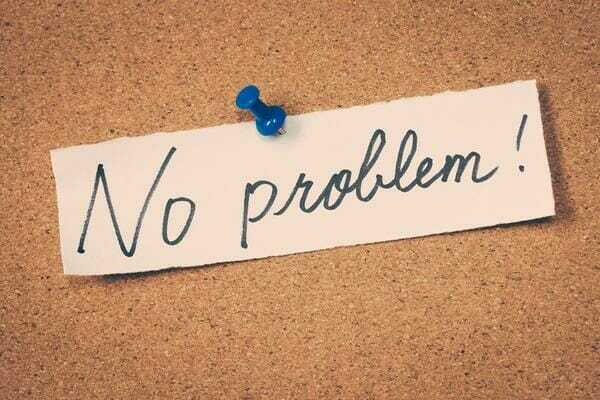 “No problem” still struck me as ungracious. I didn’t especially question why. I run a small real estate company. There are six of us. Two Baby-Boomers, two Gen-Xers, two Millennials. Everyone in my company has a similar attitude about service; it is what I look for when I hire. I expect my staff to be generous with their time in service to our clients. I expect them to care about the welfare of our clients and the community at large. I also knew that the most generous with her time and effort was my youngest agent, a Millennial. 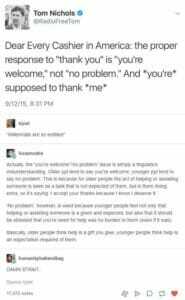 She says both “you’re welcome” and “no problem” interchangeably. When I saw Lucasnoahs comment, it finally made sense to me. There is a way to see “no problem” as an entirely generous answer to “thank you”. To Lucasnoahs, “you’re welcome” is not generous. It presumes a lack of generosity of spirit; it implied that service is a special thing, a going beyond normal civility. Now that I understand. I will cringe less when I hear “no problem” but, I will still say “you’re welcome.” There is no shame in understanding both sides of a conflict and sticking to your personal habits in a case like this. In other behaviors, it won’t be so benign to keep doing what you always do. In this case, I think no one is harmed.